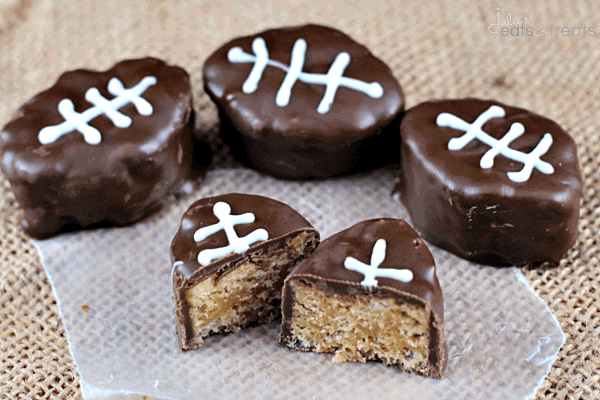 Football Scotcheroos ~ Festive treats for the big game! Ooey, Gooey Scotcheroos covered in chocolate! I’m pretty much in love with these. My daughter calls them “Cookies”. Freaks out and screams when she sees them. I might want to do the same when I sink my teeth into the cute little bite sized treats. “Cute” might not be appropriate since they are footballs and it’s a manly game, but well I’m going with cute. I adore the Scotcheroo bars. 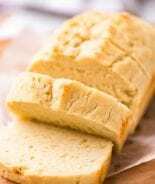 My mom always made them and they are so simple and easy yet always a crowd favorite. I dreamed about these over Christmas. I’m not real sure how that works since they have nothing to do with Christmas, but my mind is always going crazy with recipes. Right now I’m thinking about Valentine’s Day, St. Patrick’s Day and Easter. That mind of mine, it’s a crazy place. Trust me on this one. 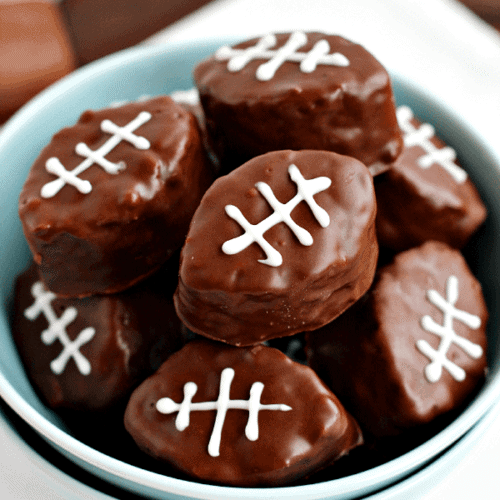 I bet you are wondering how I made those little treats into such cute bite sized footballs. Well, I’m not going to lie, it almost didn’t happen and that would have been such a shame. The first cookie cutter I ordered was HUGE. Like a monster football. My husband even said it was a big bar when I cut one of these babies out. I took that as a sign it was big. He never complains about a dessert being to big. Let’s get real. Neither do I. Back to the drawing board. That’s when I found these little mini football cookie cutters. They were perfect. Cute, little bit sized treats that when dipped in chocolate becoming earth changing. My hubby even commented on how soft the Candiquik coating stayed instead of getting hard. Perfection. If he noticed, it was perfect. He also asked how I got the little white laces on the football. He’s getting trained on this being a blogger’s husband. I proudly informed him my trick of using a little ziplock bag and cutting the tip off. So easy, so cheap. Just how I like it! 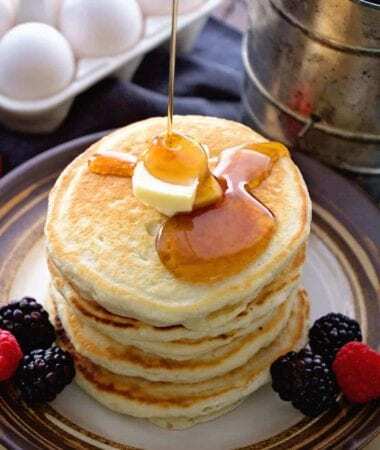 These are the perfect sweet treat for the “Big Game”! If you bring this you will be sure to steal the show! In a small saucepan mix sugar and light; bring to a boil. Add peanut butter and vanilla. Stir until melted and combined. Put Rice Krispies in a large mixing bowl. Pour peanut butter mixture over Rice Krispies and stir until well combined. Spread in a 9x13 in. pan sprayed with non-stick cooking spray. Let bars sit about 2 hours or until firm. Cut bars out with football cookie cutter. Melt chocolate Candiquik. 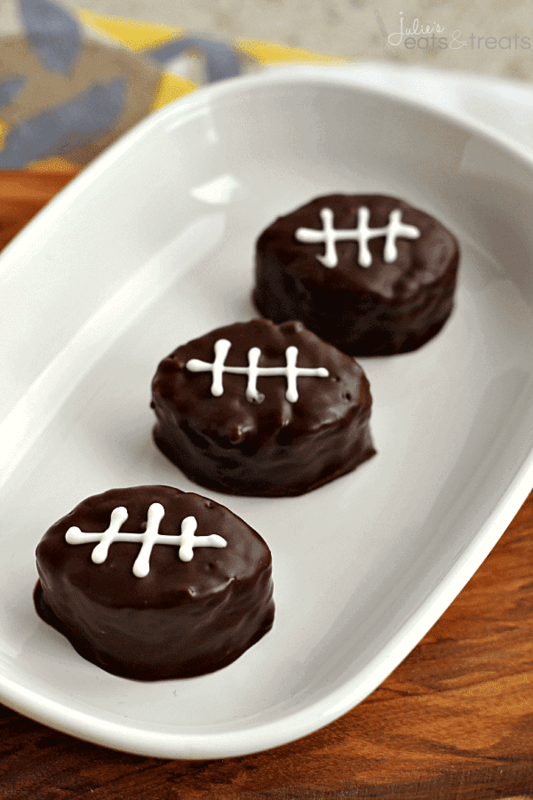 Dip footballs in chocolate and place on wax paper. Let sit until chocolate is set. Melt vanilla Candiquik and then stir in oil. Put mixture into a small Ziplock bag. Cut a very small piece off the tip of the bag. Use this to pipe on the football laces. 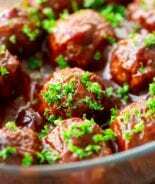 Looking for more Football Eats? 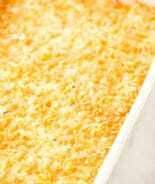 Cheesy Corn Dip ~ Loaded with Corn, Tomatoes, Green Onions & Cheese! 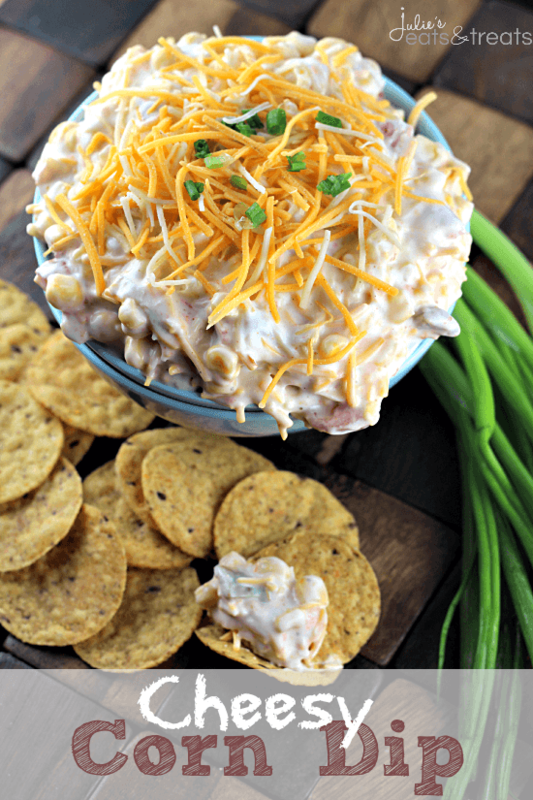 This dip will be the talk of the party! 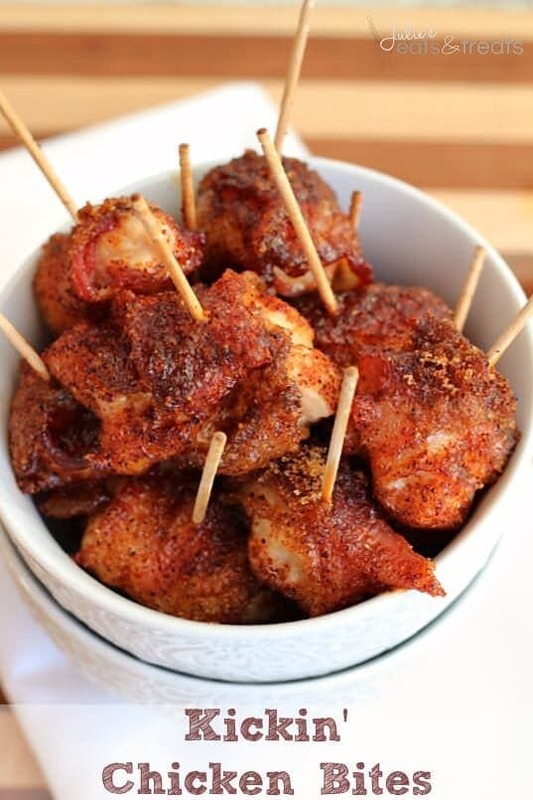 Kickin’ Chicken Bites ~ Bite-sized pieces of chicken wrapped in bacon and dusted in brown sugar & cayenne pepper! Ranch Pretzels ~ Flavored with Ranch, Dill, and Garlic these pretzels will become your next addiction! 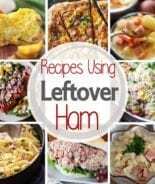 Thank you for a great recipe, it’s so cute! 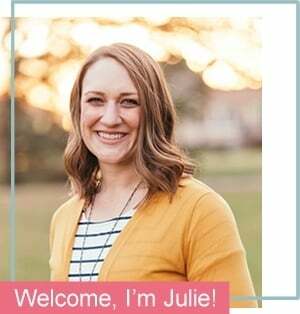 Thanks Julie! Look super cool!!! 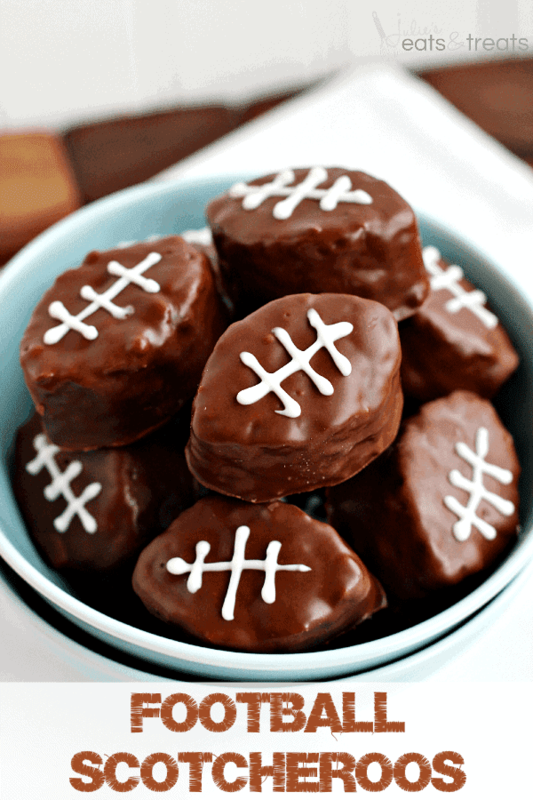 Your Football Scotcheroos look too delicious for a snack in the afternoon at work. 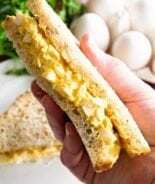 I love the name, thanks Julie for sharing the recipe. 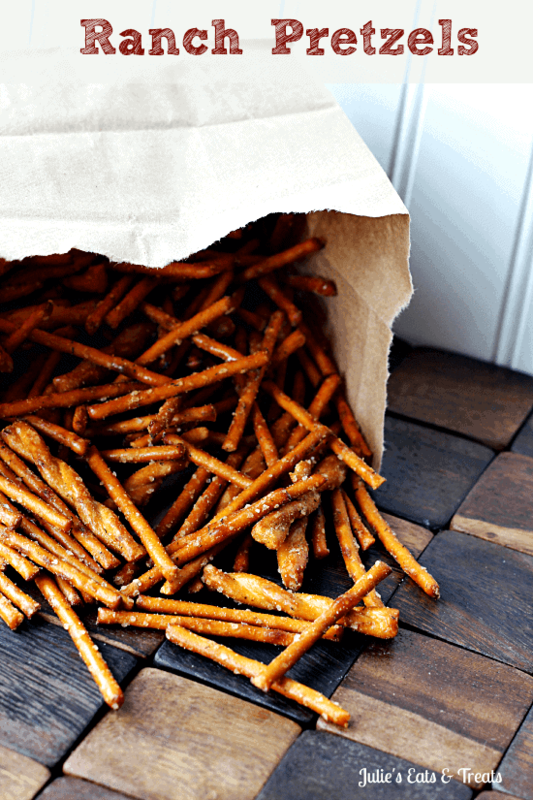 The perfect time for these goodies is right now with the NFL playoffs going on. 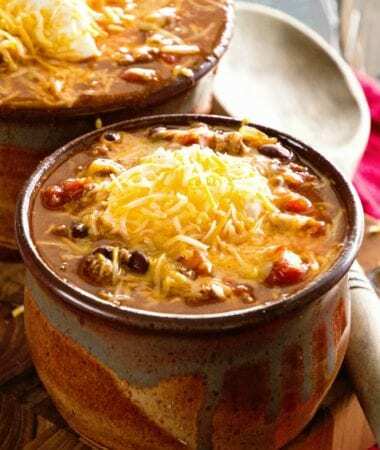 For the next few weekends these will be on the menu.